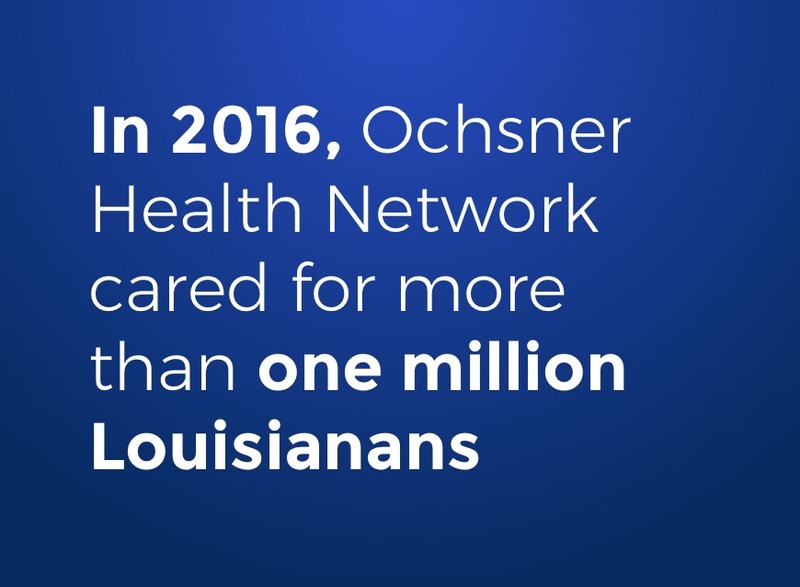 Health challenges we face are relentless. Before you schedule an appointment, we'd like to know more about you. 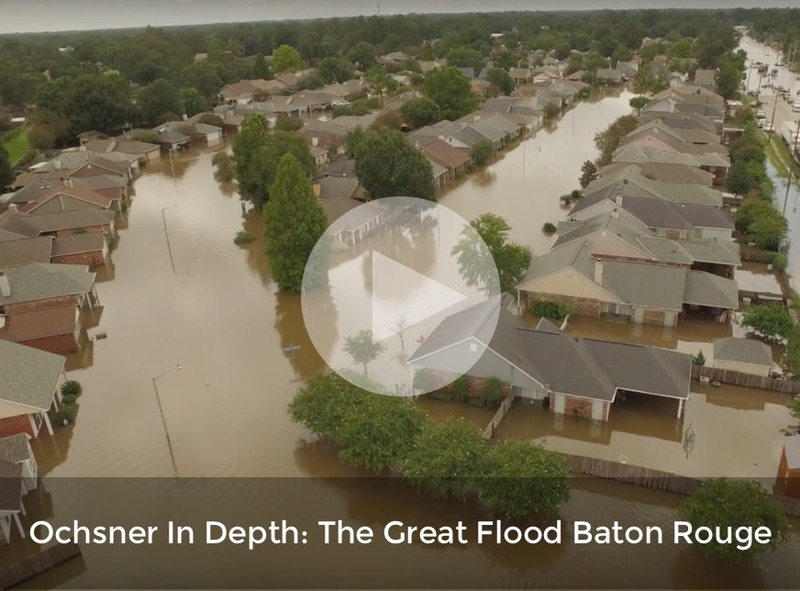 Our mission to save and change lives remains unchanged, and staying true to this mission has created deep roots in the Greater Baton Rouge area. 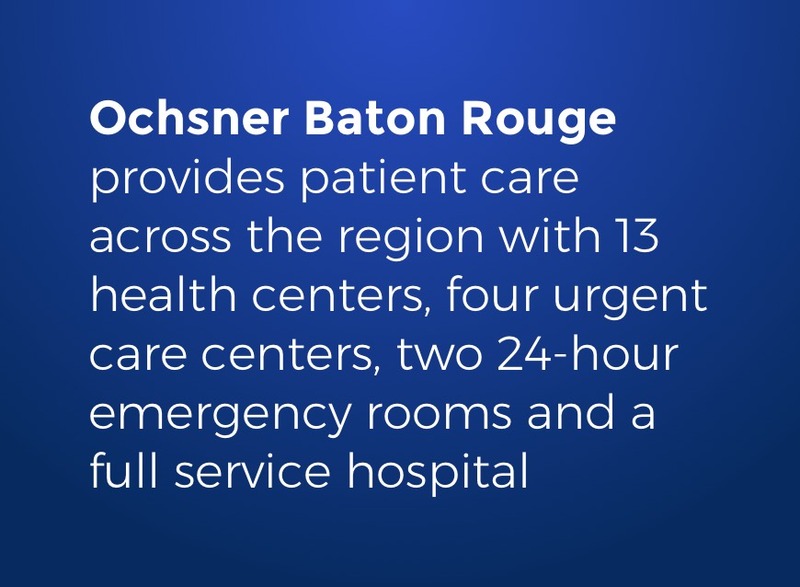 With 13 health centers, including four urgent cares, spanning from Zachary to Prairieville and Iberville to Hammond, Ochsner’s commitment to our community has never been stronger. 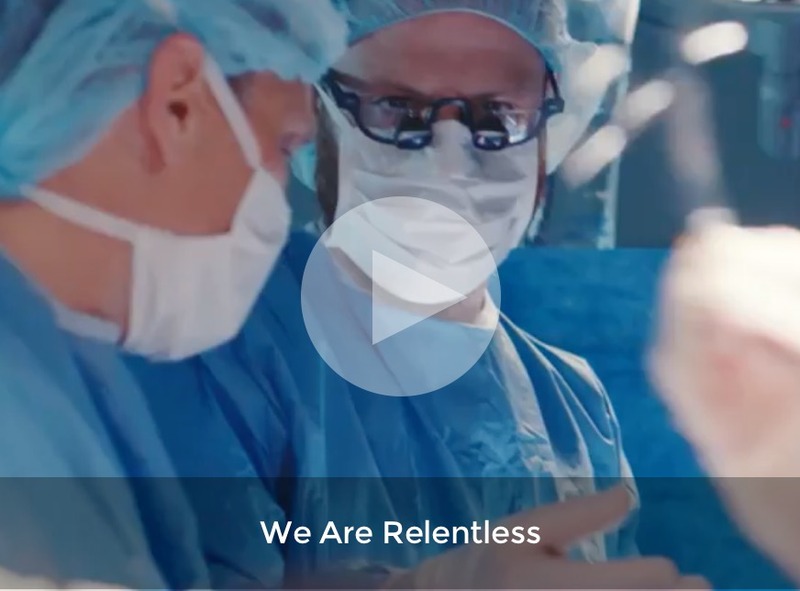 We are fueled by the passion and strength of our diversified team of physicians and employees. 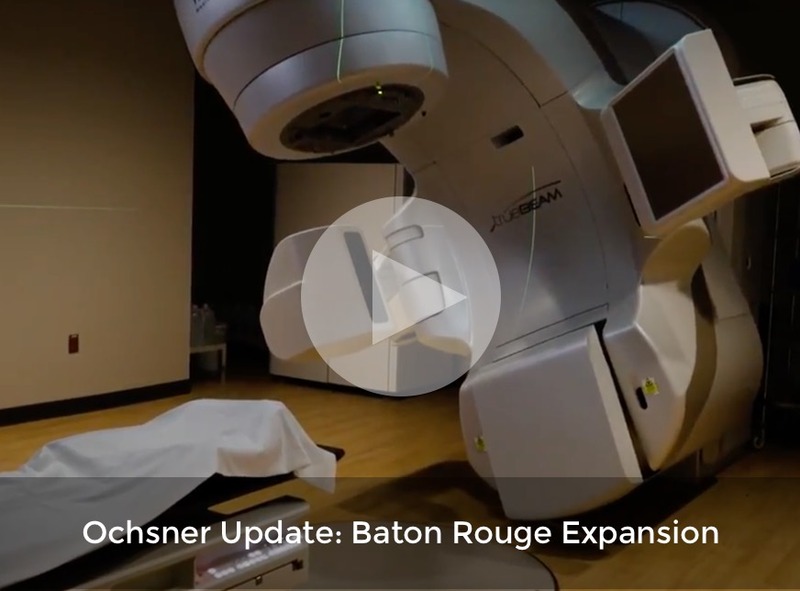 Ochsner Baton Rouge provides compassionate care and gives patients the resources to stay well, while staying close to home. 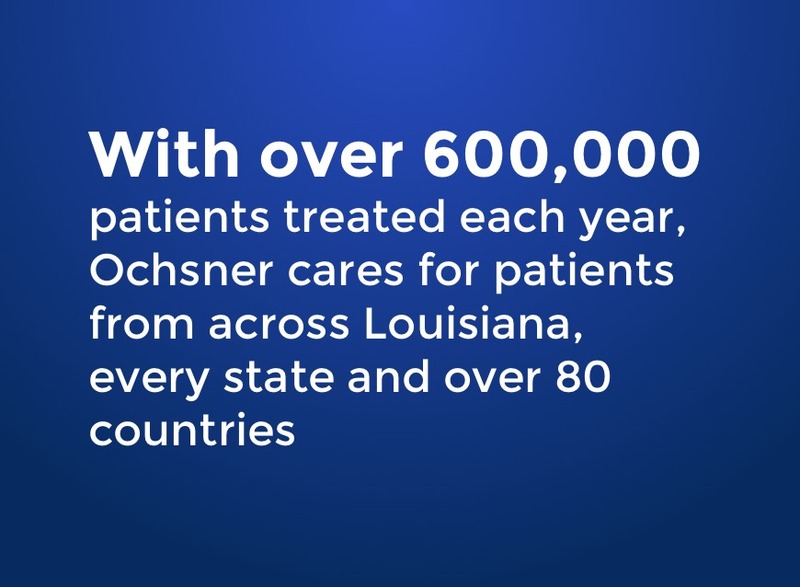 Connect with the Ochsner Healthcare Team. 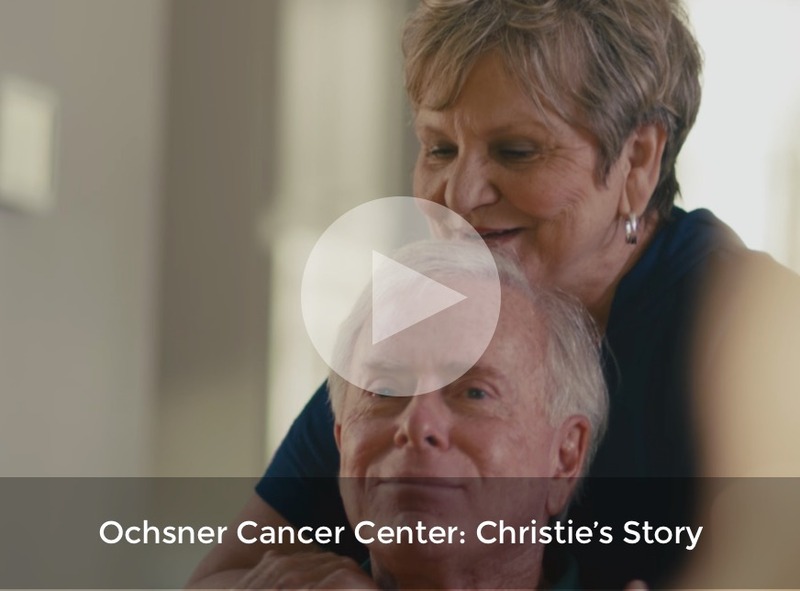 Ochsner partners with the most forward thinkers in the region. 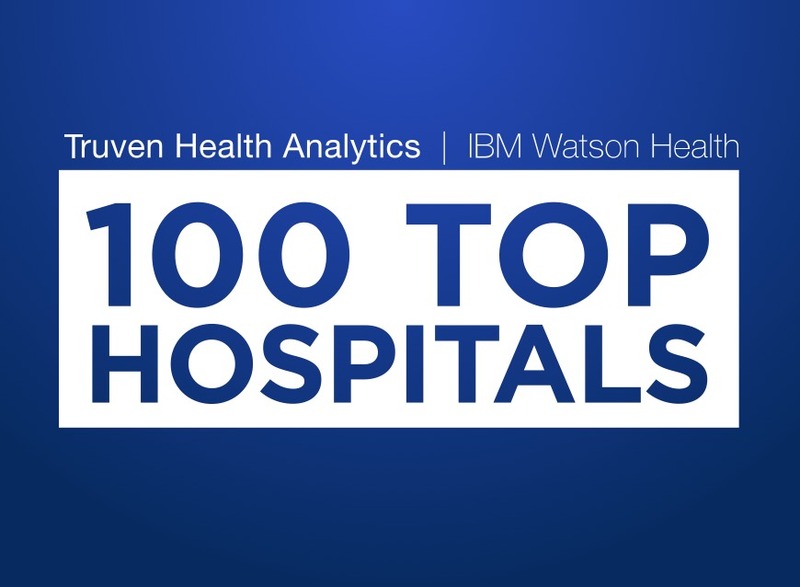 By sharing best practices and technology, we give communities across the region access to advanced care close to home.